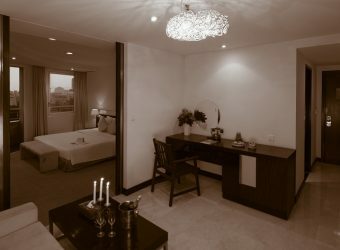 Our Palace suite will make you feel at home with a living room, comfortable sofa with seating area and working desk. 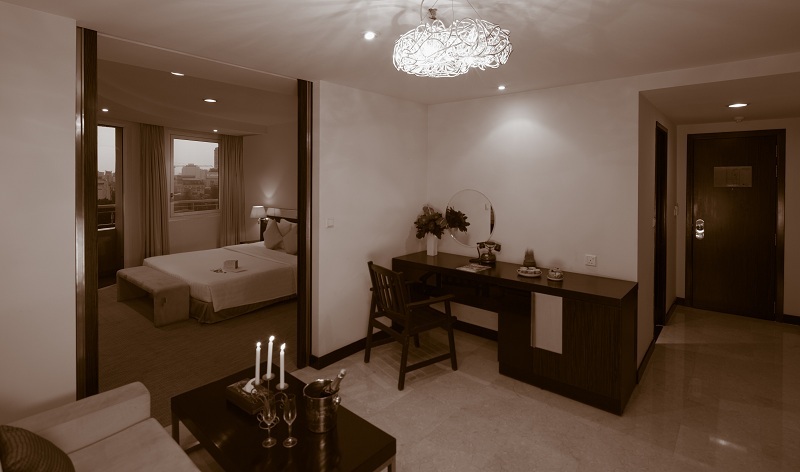 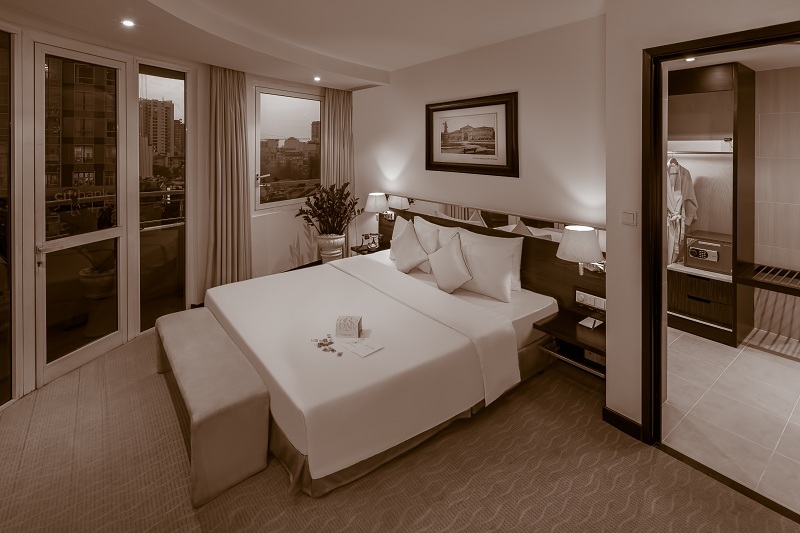 The Palace suite overlooks Nguyen Hue street, the heart and pulse of Saigon city center. 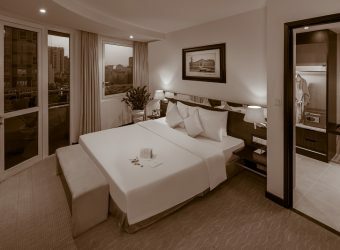 Extra bed is available upon request.